Combined, these blogs provide a wealth of information for students interested in going into nursing, or anyone trying to find information about what nursing is actually all about. Not all of the blogs are all about nursing, but instead provide great insights into the lives of nurses and hospital workers. If you would like to recommend a nursing blog that would fit this list, please contact us so we can improve this resource. 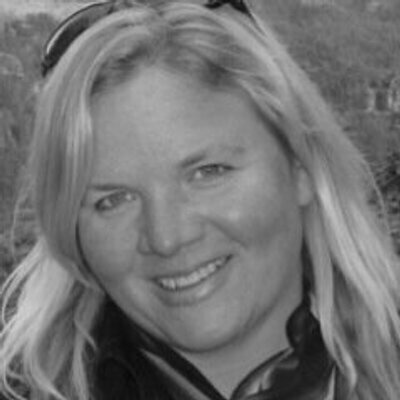 1 Joni Watson (@joniwatson) http://www.nursetopia.net/ 33 2,711 MBA, MSN, RN, OCN…oncology nurse, wife, mom, Christ lover, shoe junkie, reader, blogger, runner, & oh, so much more. 2 Keith Carlson (@nursekeith) http://nursekeith.com/ 32 5,146 I'm a nurse, writer, blogger, speaker, radio host and coach. I love coaching healthcare professionals to create the most satisfying and healthy lives possible! 3 Ashleigh Clarke (@ashleigh_rn) www.ashleighrn.com 12 2,031 Oncology CNS, NP student, mama, blogger, technology obsessed, wannabe Martha Stewart. Lover of life & lifelong learning. My tweets are my own. 4 Robert Fraser (@rdjfraser) http://robertfraser.ca/ 27 6,796 Nurse & Author. Digital Tool Strategist and Educator. Learn more, help others. Tweets are my own. 5 Beth Coll (@pixelrn) http://pixelrn.com/ 33 1,236 Art + photography + nurse blogger. I like to tinker with web things like RSS and wordpress. 7 Lisa of Godless Nurse (@asthehospturns) http://godlessnurse.wordpress.com/ 100 4,275 Nurse manager, semi-crunchy mom, lactivist, atheist, proud liberal, rabid Tweeter, 46 and mom part deux. Who says you can't teach an old uterus new tricks? 8 Laura Scarborough (@nicurnmama) http://adventuresinjuggling.me/ 31 1,665 Wife, mom of 5, NICU nurse, blogger, juggler, what else do you really need to know about me? 9 Tamara Walker (@momrn) http://www.momrn.com/ 30 8,782 Ask MomRN Show host, television & radio personality, speaker, registered nurse, wife, mom of 2, Christ follower, living life on one leg and loving it! 12 Gina Rybolt (@geeners) http://www.codeblog.com/ 43 883 30's. Mama to 2. Wife. Nurse. Geocacher. Letterboxer. 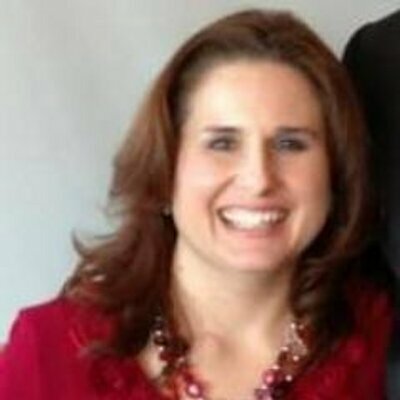 13 Stacey Hatton (@nursemommylaugh) http://nursemommylaughs.com 35 2,958 Former nurse, ex-poop toucher, passive kid researcher. Sharing real-life goofy stories about my spawn, adventures, and any crap that makes me giggle. 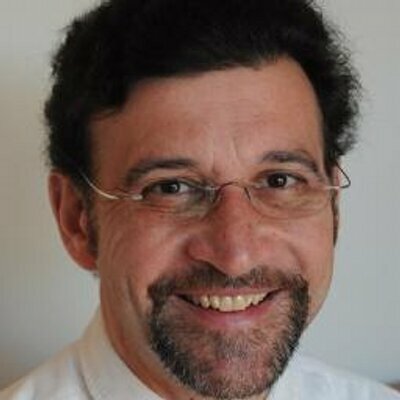 15 Stephen Ferrara (@StephenNP) http://npview.blogspot.com/ 92 3,335 Nurse practitioner practicing in NY, Executive Director of the Nurse Practitioner Association NYS @The_NPA & Associate Dean @CU_Nursing. Tweets are my own. 16 Mandy of Nurse Interupted (@nurseinterupted) http://nurseinterupted.wordpress.com/ 100 2,071 Legal Assist, Consultant to NURSES AND PATIENTS AND ATTORNEYS, mom, former heart transplant nurse, author, nursing blogger, and lover of dachshunds! 17 Grinning Cheek to Cheek (@grincheek2cheek) http://www.grinningcheektocheek.com/ 33 13,185 Wife, Mom, Dental Hygienist & Nurse, MN/AZ Mom Blogger, Social Media Lover, Love/Hate Relationship with Cooking & Cleaning, Explorer at Heart. 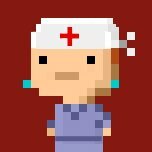 18 Nurse Eye Roll (@nurseeyeroll) http://www.nurseeyeroll.com 24 11,838 Helping you become a better nurse, one professional shenanigan at a time. 20 Jamie Davis (@podmedic) http://mediccast.com/ 38 7,814 Jamie Davis, the Podmedic, is the host of online shows MedicCast and Nursing Show and producer of specialty health care conference video and audio programming. 21 Terri Schmitt (@onlinenursing) http://www.nursestory.com/ 30 8,068 Spreading the important word about how Nursing can change Health Care. Faculty, NP, CDE, and #SoMe enthusiast. 22 Steve Ford (@stevejford) http://www.nursingtimes.net/ 65 3,668 I'm the news editor of Nursing Times. Follow me for the latest news and views on nursing. 23 Donna Cardillo (@donnacardillorn) http://donnacardillo.com/ 37 8,620 The Inspiration Guru, RN, Living Fearlessly, blogs at http://DoctorOz.com , 'Dear Donna' at http://Nurse.com , Keynote speaker, author, humorist, cut-up. 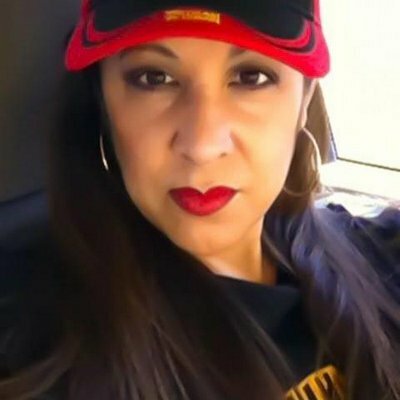 24 Brittney Wilson (@thenerdynurse) http://thenerdynurse.com/ 45 14,600 Community Manager @NextWaveConnect , Blogger, Author, Social Media Influencer, Clinical Informatics Background. Technology+Healthcare=Awesome! 25 Annette Tersigni (@theyoganurse) http://yoganurse.com/ 32 7,859 Founder of YogaNursing™ Expanding Consciousness In Health Care ~ RN, Author, Speaker, Training #Nurses to be highly sought after stress & pain relief experts.